Stunning home in Stillwater subdivision. 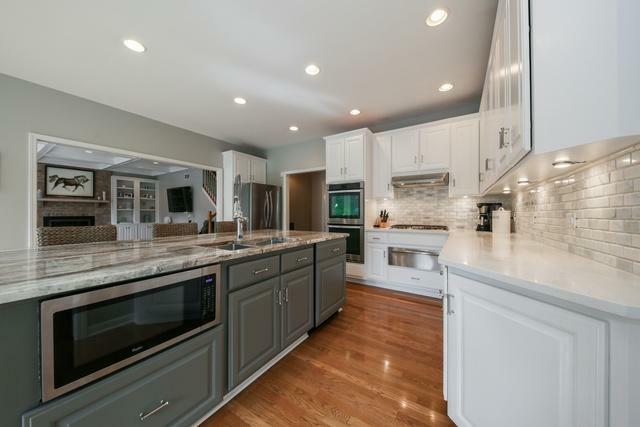 Updated kitchen, bathrooms, basement, appliances and more all within the last 3 years! 5 bedrooms on the second floor and 4 full bathrooms throughout the home. The first floor den/office can be an additional bedroom. 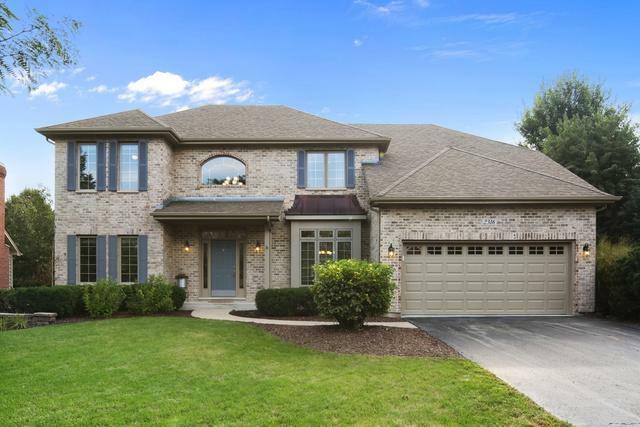 Beautiful built-ins, coffered ceilings, brick gas fireplace and canned lights in the family room. 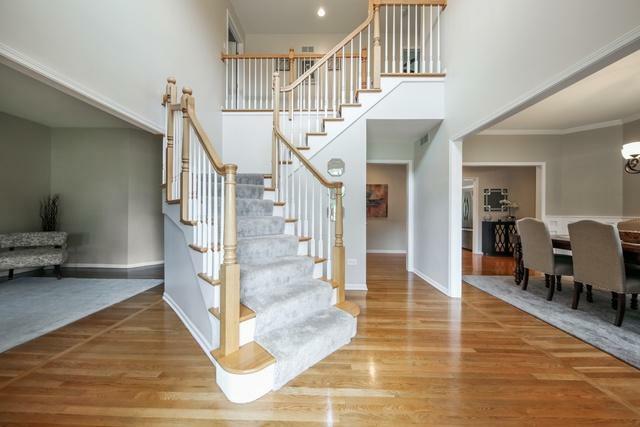 There is a second staircase in family room leading to the upstairs. Great open floor plan from stylish white kitchen into the family room area. 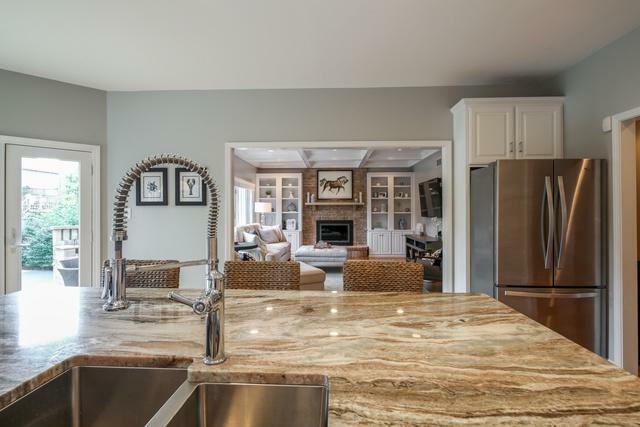 Basement completely remodeled with a dry bar and eating area as well as an exercise room and large utility room for storage. Additional storage in 8x9 room off of the garage. Outdoors there is large brick paver patio, built-in fire-pit, grill and refrigerator. Plenty of grass space, but also a sports court with a basketball hoop. In ground sprinkler system. Top notch location-short walk to the community clubhouse, pool and tennis courts.